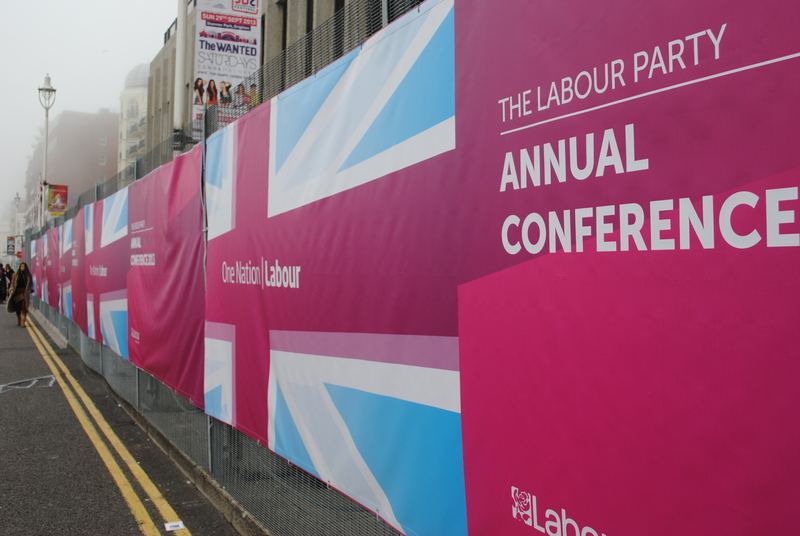 The British Labour Party has refused to invite Saudi Arabia and Sudan to attend its season conference to take place end of this month. The party and its leader Jeremy Corbyn have criticized Prime Minister Theresa May and her cabinet for selling arms to Saudi Arabia. The party claims that the arms are being used in Yemen where Saudi Arabia leads a coalition of Arab countries against Houthi rebels. More than 10,000 people have died in the conflict which erupted in 2015. “We are selling arms to Saudi Arabia… and at the same time we are sending aid in, we should not be doing both,” Corbyn said in a recent interview with the BBC. Some documents obtained by The Guardian note that since 2011, Saudi Arabia paid London more than $1.6m for 815 days’ training for leadership and security trainings. Sudan has been blocked to attend the event over the international arrest warrant issued by the International Criminal Court (ICC) against the Sudanese leader Omar Beshir since 2008. Beshir is accused of war crimes over the death and the persecution of ethnic groups in Sudan’s Darfur province between 2003 and 2008. In solidarity with the two Arab states, the Arab League as a whole said it would not attend the event during which the party is expected to lay out its international agenda, Middle East Monitor (MEMO) reports. “Our council has decided to refrain from attending the Labour party conference this year due to rejection of both the Kingdom of Saudi Arabia and the Republic of Sudan’s application to attend the conference,” the Arab League states in a written letter. Written by: KanelkaTagba on September 16, 2017. Posted by KanelkaTagba on Sep 16 2017. Filed under Gulf News, Headlines, World News. You can follow any responses to this entry through the RSS 2.0. Both comments and pings are currently closed.